What Is Farina and how do you make it ? What is Farina ? A lot of people are confused when they hear the word and some people will only know it by its alternative names such as Cream of Wheat or Malt-O-Meal. It is most commonly used to make a heart warming breakfast that is similar to oatmeal and ​is often included in muffins and bread. 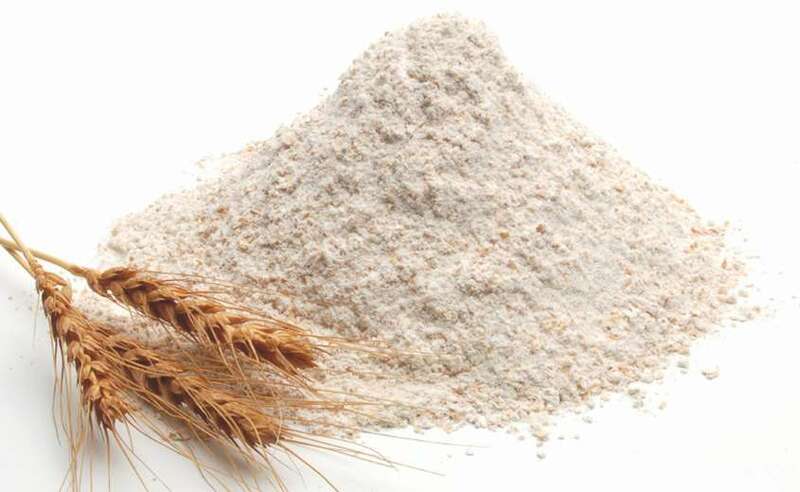 Farina is a type of milled wheat. It differs from other flours and meals made from wheat in that is made from both the endosperm and the germ of the wheat. It is usually milled down to a ​slightly coarser consistency than regular white flour but is still not as coarse as say something like cornmeal. Farina can play an important role in a vegetarian or vegan diet. It is commonly enriched with extra iron. A standard sized serving of hot Farina ​cereal for breakfast can contain up to 50% of the recommended iron intake for the average adult depending on the brand and the level of iron enrichment. Is there a difference between farina and cream of wheat ? No the two are one and the same. 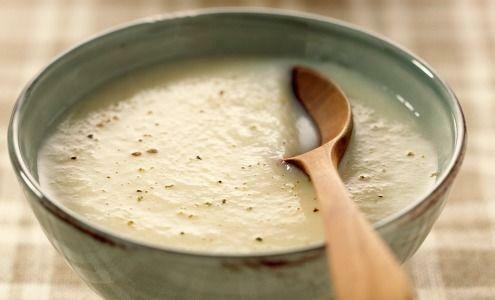 "Cream of wheat" is just a just another name for farina. However sometimes cream of wheat is made to be a little more finer. This usually happens when it is being ground. But, for a lot of people the differences in consistency will hardly be noticeable. Farina is made by heating milk in a pan and gradually adding the Farina flour to it until you reach the desired consistency. You may want to experiment a little so see which of the above or what combination of them that you like best. Is Farina Gluten Free ? Given that Farina is a wheat based product then no it is most definitely not gluten free. So those that are Celiac or are on a restricted diet that eliminates gluten should avoid Farina. You can find alternatives out there if you do have issues with gluten; rice flour or buckwheat flour can be used to make a fairly similar hot cereal in the same way as you would make Farina. If we ignore that fact that a lot of people do tend to add a lot of sugar or honey to their Farina just how good for you is it ? Farina(especially the fortified commercial brands) has high levels of calcium, iron and vitamin B.
Farina has a fairly high level of calcium carbonate per standard serving. When prepared with full fat milk it can help to boost the calcium levels even further. As mentioned earlier Farina is usually enriched with iron. It can contain up to 50% percent of your daily needs or dietary iron. This is great for vegetarians and vegans who may find it difficult to meet their iron requirements. Farina makes an awesome alternative to oakmeal. It has a silky smooth, creamy texture that makes a perfect base from which to add your personal touch to. It is great on cold winter mornings when you need a little extra warmth to start your day off right. « How Long Do Potatoes Last ?